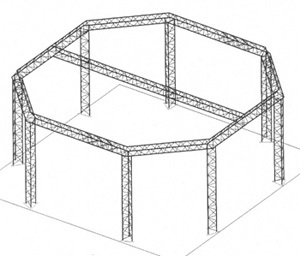 We often specify Techtruss as a ceiling spaceframe to support lighting. 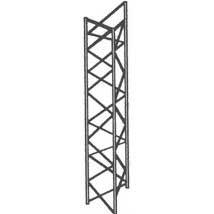 Perfect for tall spaces, the truss effectively “pulls” the ceiling down while continuing to provide an open environment. 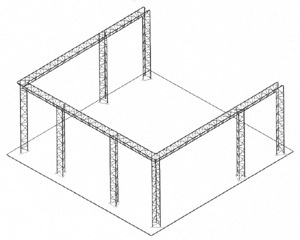 A component system, Techtruss spans the store and when joined with track and fluorescent lighting allows total lighting control. 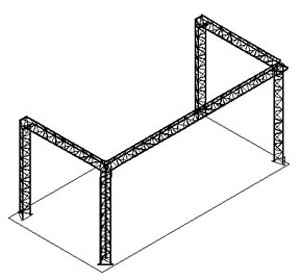 Techtruss does more then support lights. 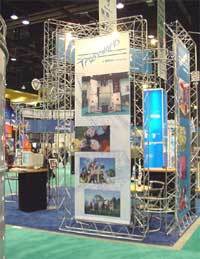 Lightweight, modular and definitely, "high tech", Techtruss makes a statement about your store and your merchandise. 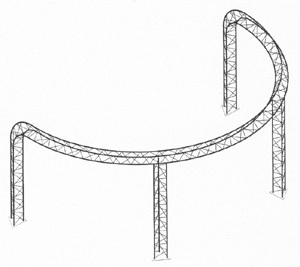 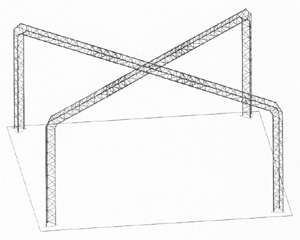 Design possibilities include: sign support, shelving, table legs, aisle barriers, exhibit booths, spaceframes and more. 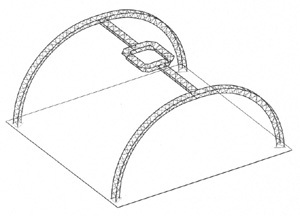 Stock colors are black or white and custom colors are available. 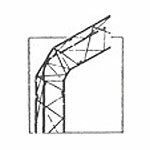 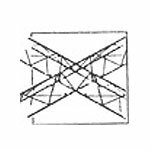 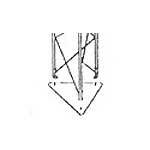 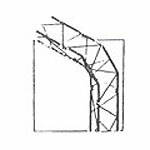 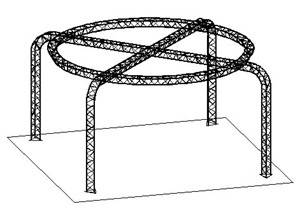 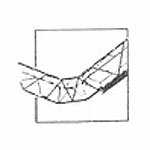 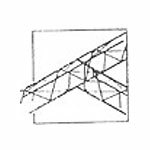 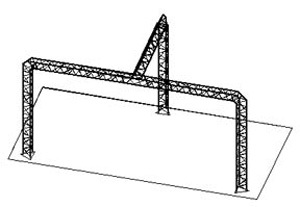 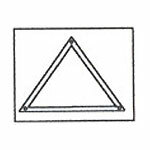 Standard trusses form a 10" triangle although other sizes and shapes are available.